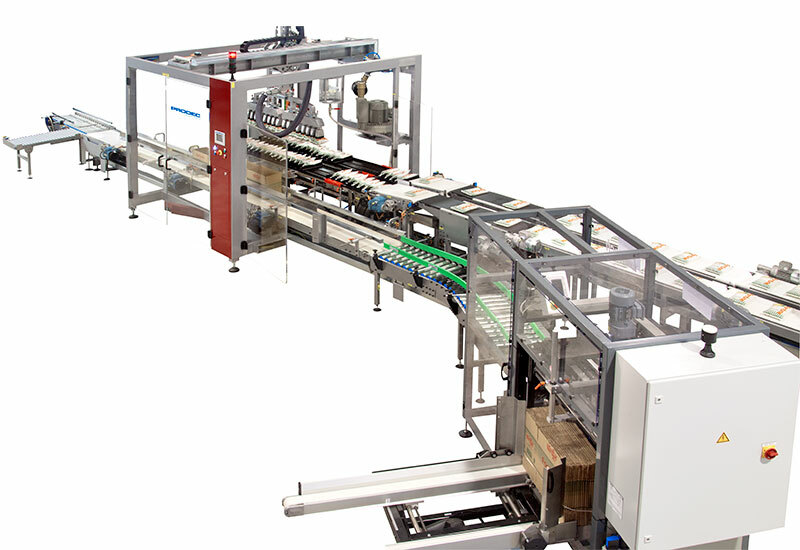 PRODEC product range has complete end of line solutions. 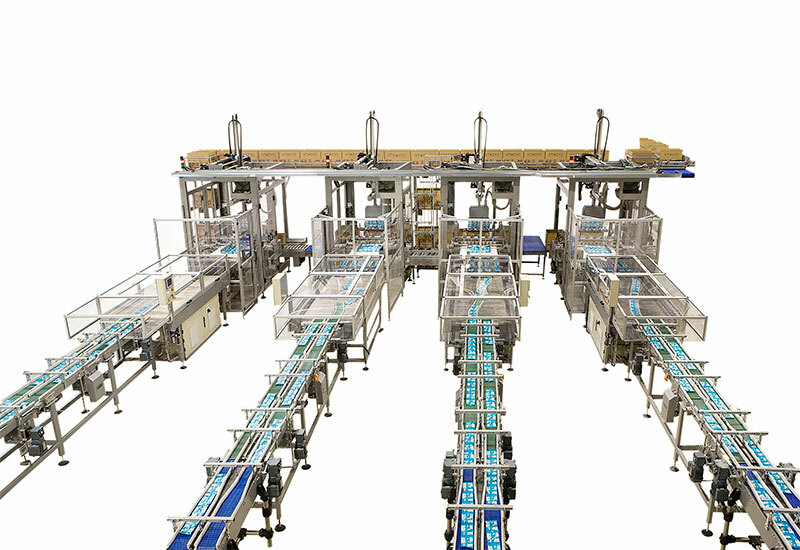 With this generation of integrated solutions, the needs of the market in automating the end of line production are catered to. 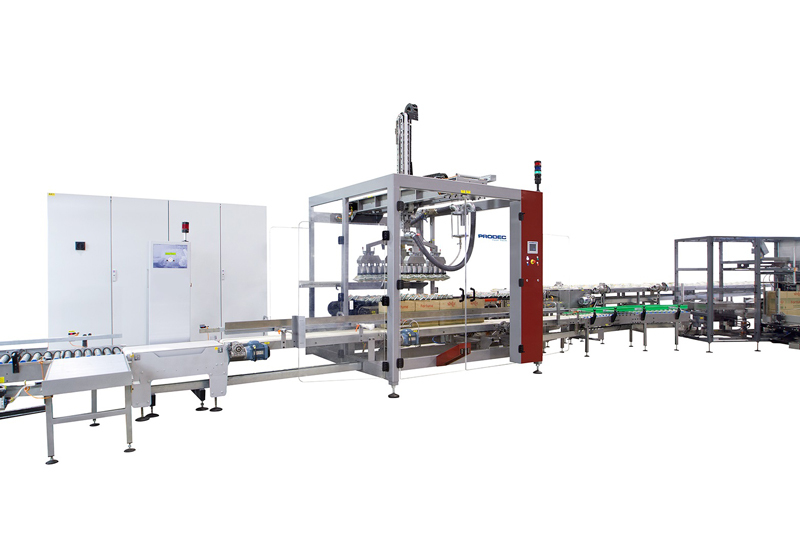 Such equipment are characterized by high production efficiency and their main qualities of robustness, accessibility and ease of use. Designed for maximum production results while minimizing the time required for each change in format. Prodec specializes in the design and development of customized end-of-line projects according to the needs of each client. 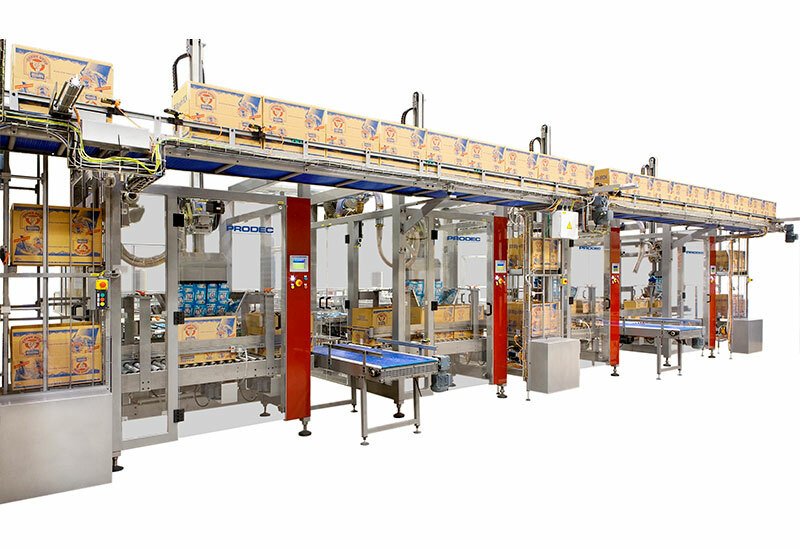 Our engineering team analyzes every application received in detail, in order to propose the best solution for automating the operation in the field of secondary packaging, including such operations using a single computer to turnkey solutions.